Thanks for the reminder! You are absolutely right, the pink ones DID taste like soap. These and Boston Baked Beans were my standard Movie purchases. 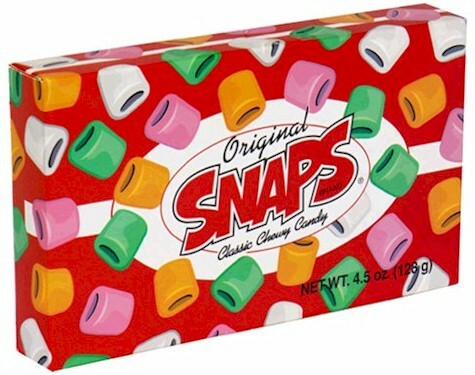 Loved these little things, but the pink ones tasted like soap. Not half bad, really...it was common taste from being a little foul mouth at times!